Reach Conference exists to equip CityReach churches to reach their city with the gospel. 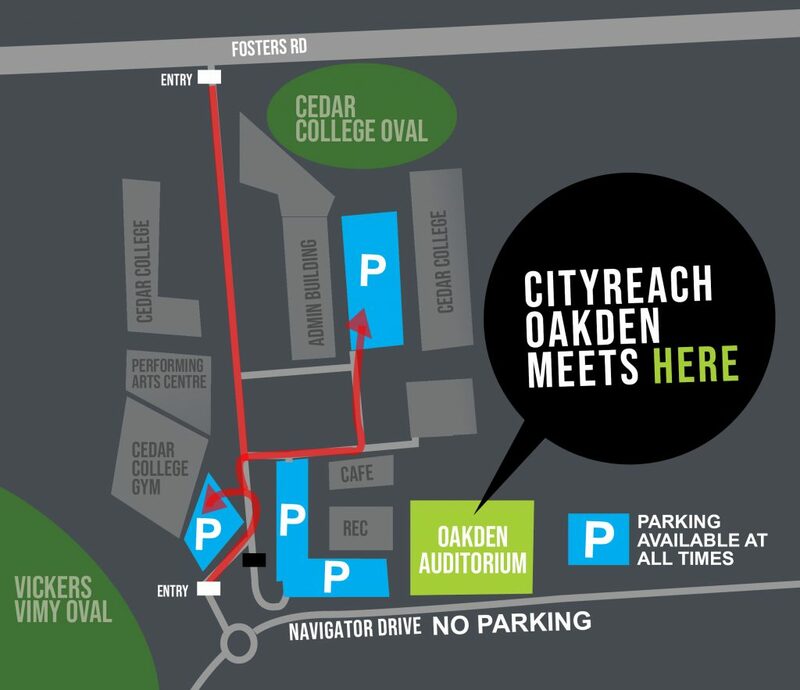 Location: CityReach Oakden Auditorium. 215 Fosters Road, Northgate, 20 mins north of the city.